Windows Phone 7 Dev Tools Ship! Today, the Windows Phone 7 Dev tools shipped! 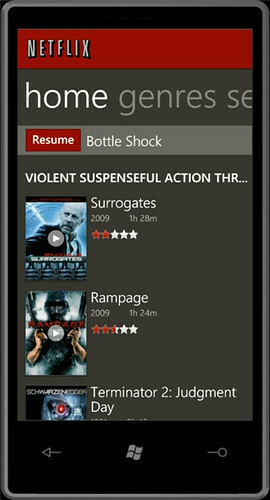 As you may (or may not) know – Silverlight is platform for anyone building Windows Phone 7 apps. To read more about Windows Phone 7 Dev Tools, check out these blogs. Also – be sure to download the dev tools AND the Silverlight Mobile Toolkit!